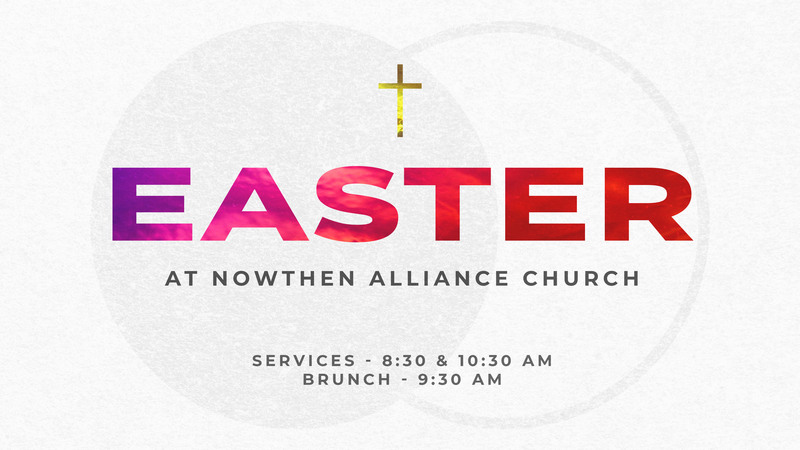 You're invited to join us on Easter Sunday, April 21st! You'll be encouraged by our uplifting worship, filled with hope through the sermon by our lead pastor, and inspired as you see testimonies! There are 2 services to choose from, and a brunch everyone is invited to. Enter in Door A; service will take place in our Sanctuary. Head down to our Cafe after service, or enter through Door C if you're attending the 10:30 service afterward. Everyone is welcome! Enter in Door B if you're not joining us for brunch; service will take place in our lower worship center. 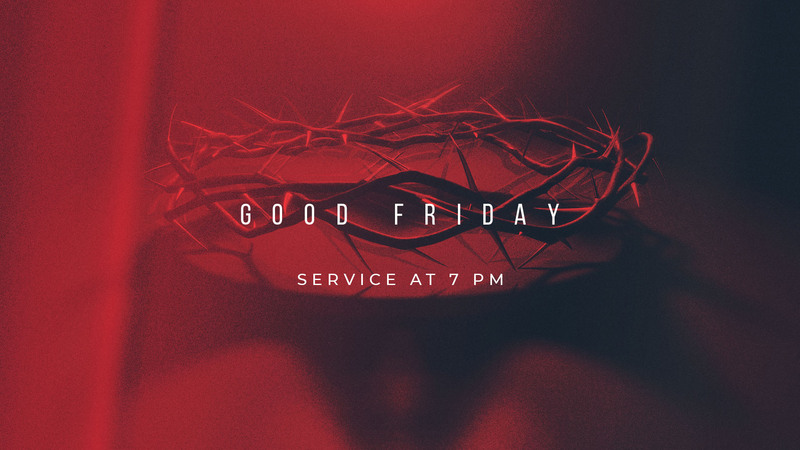 We also encourage you to attend our Good Friday service on April 19th, as we reflect on the ultimate sacrifice Jesus made. It would be impossible for Jesus to have risen if He hadn't gone to the cross for us. Service is from 7:00 PM - 8:00 PM in the Sanctuary; enter at Door A.